Take payments wherever and however you want — we make it simple. We make debit card processing and credit card processing simple, no matter where or how you need to do business. Prefer to talk to a person? Give us a call. Accept a full range of credit card processing options including credit cards, debit cards, purchase orders, invoices, corporate cards, Level 2 and Level 3 processing or through mail and telephone orders (MOTO). 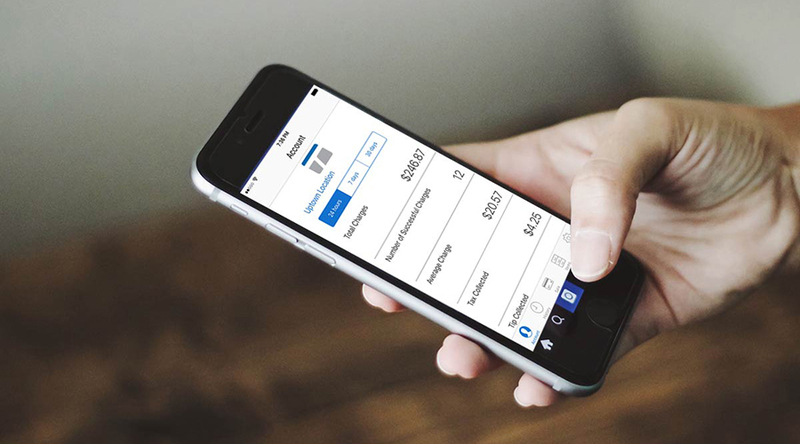 Accept mobile payments and EMV chip card credit card transactions anywhere your business takes you with our mobile payment app. 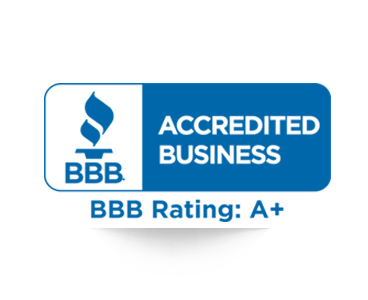 Swipe cards, key-in cards or process checks, all via your browser from any computer with our Payment Gateway. Start accepting credit card payments online and within your four walls. 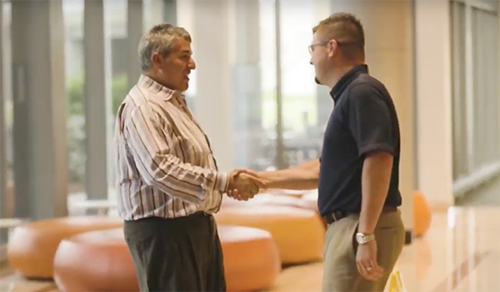 Want to know what it's like working with TransNational Payments? 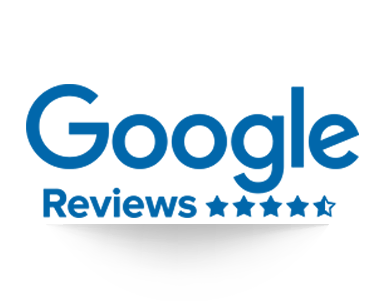 Our team of credit card processing experts can save you money with a simple cost analysis. TransNational Payments makes understanding credit card processing easy. 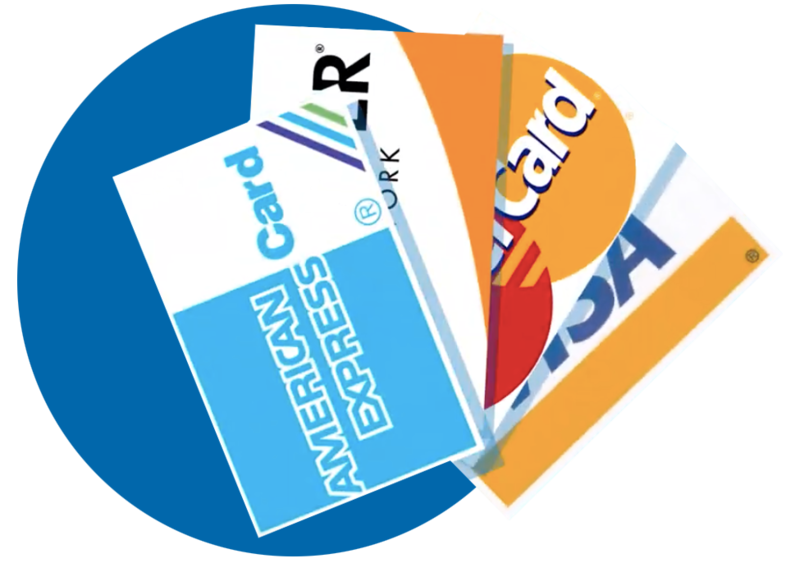 We offer many types of credit card terminals and payment processing options. 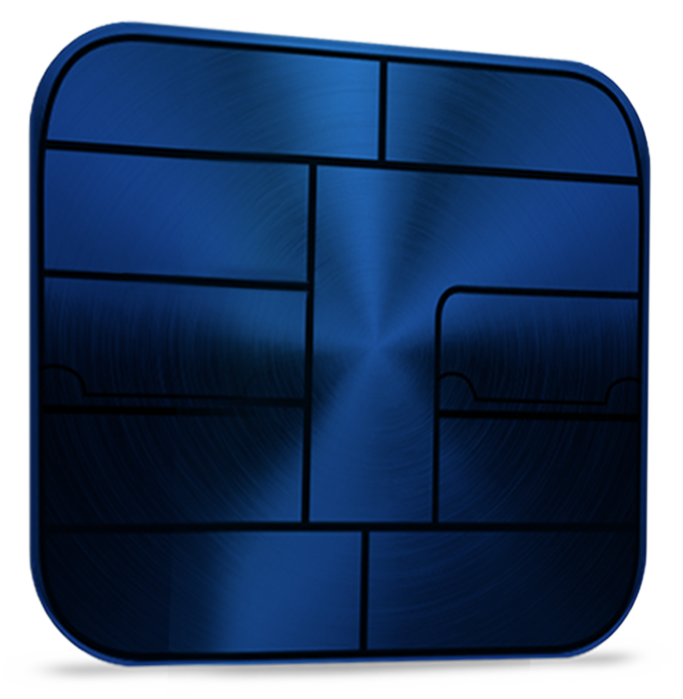 Quickly and securely accept mobile EMV credit card payments from any smartphone or tablet. 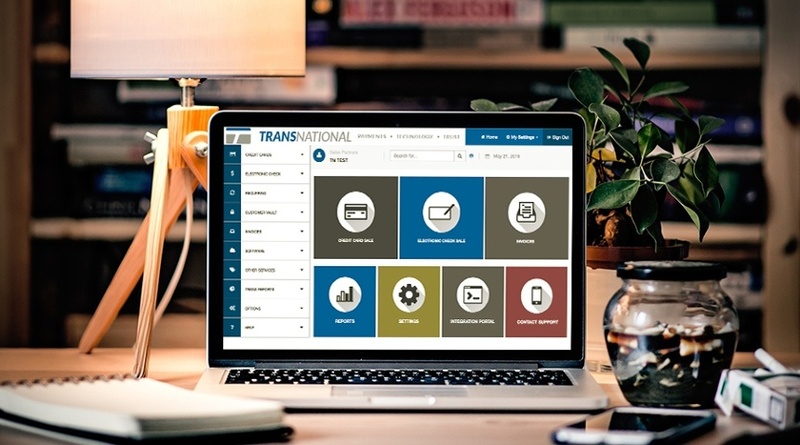 Partner with TransNational Payments for your POS system — we'll identify the right software for your business. 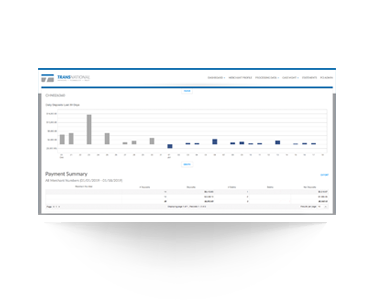 Save time at your business with the most traditional payment processing method today. 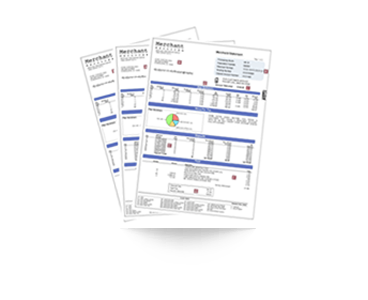 Simplify the payment process for mail order and telephone order sales, as well as off-site sales events. TransNational Payments — the merchant services provider to beat. 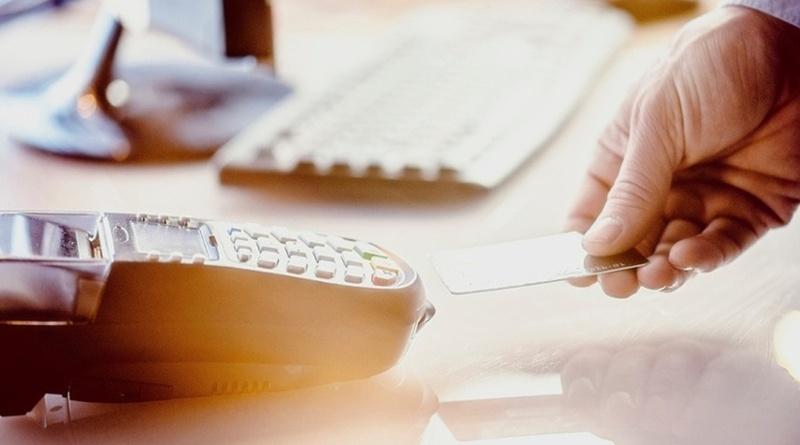 Learn more about protecting your customers from fraud with EMV and PCI-compliant solutions. 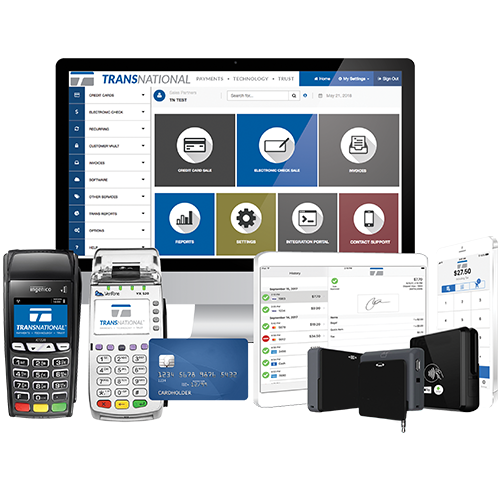 We ensure that your business is properly operating under the specified guidelines of PCI, using only PCI certified POS systems or devices — TransNational Payments provides the ultimate protection to your business and your customers. As of Oct. 2015, businesses that don’t have an EMV processing device could be on the hook for fraudulent chip card transactions. 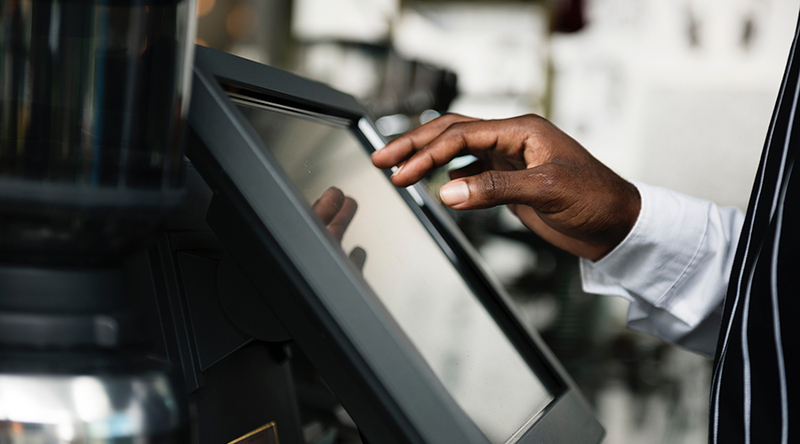 For merchants and financial institutions, the switch to EMV means adding new in-store technology and internal processing systems. 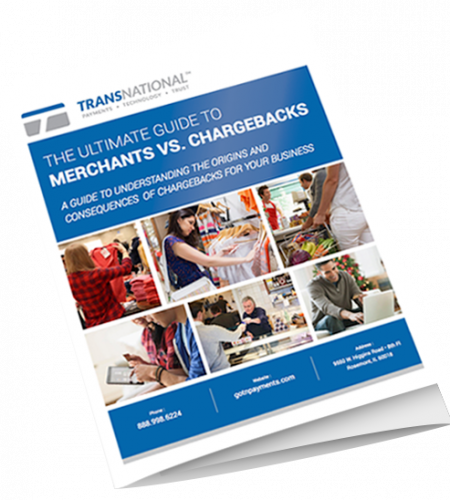 In 2017, chargebacks cost issuers and merchants $31 billion combined, with two-thirds of this falling on the shoulders of merchants. Let TransNational Payments help you protect your business. 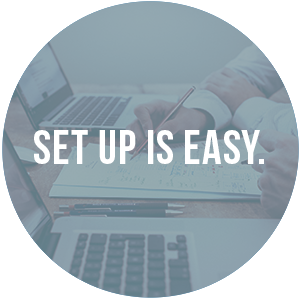 Once you select your payment processing option, we’ll send you your equipment — plug it in and get started. Accept "chip", swipe cards and NFC payments like Apple Pay using a terminal, mobile phone, tablet or computer. Funds are automatically deposited into your bank account. It's that easy — what are you waiting for? Accept credit cards, protect your business and streamline your operations. Make the move to better payment processing with TransNational Payments.